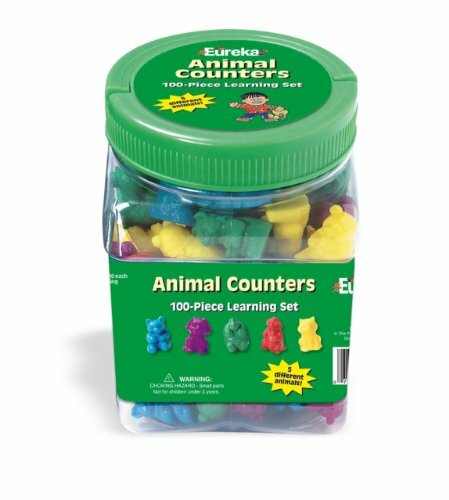 I am always looking for ways to help my youngest daughter learn her colors. Some days I feel like she’ll never learn. 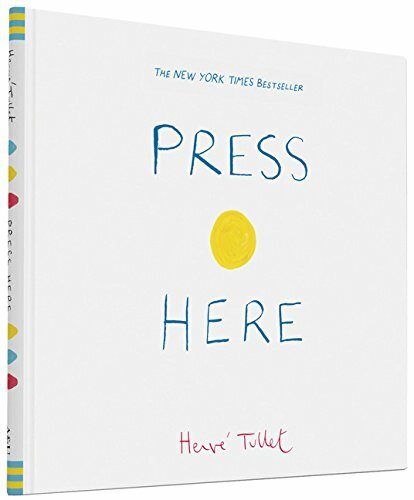 She’s six, after all…. and special needs can be really tough like that. 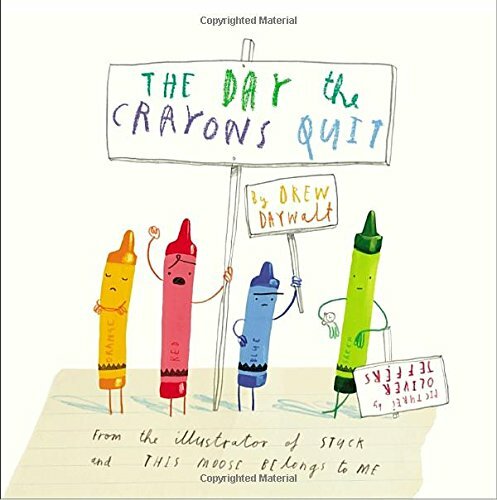 Other days, I think… “Does it really matter if she doesn’t know that the grass is green and the sky is blue?” Just being totally honest. Other days, she’ll totally shock me and tell me correctly that something is brown or pink (the only two colors she gets right.) No matter what though, she always loves matching colors and she loves spinners. So, I made her another color matching game! 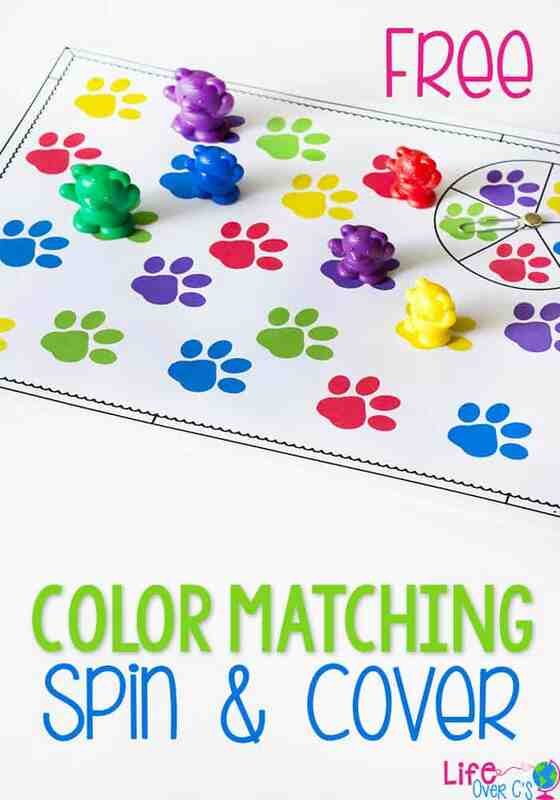 This paw print color matching game for preschoolers is great to use with rainbow bears or dogs if you have them. To prepare the color matching game: Download and print the file found at the bottom of this post. 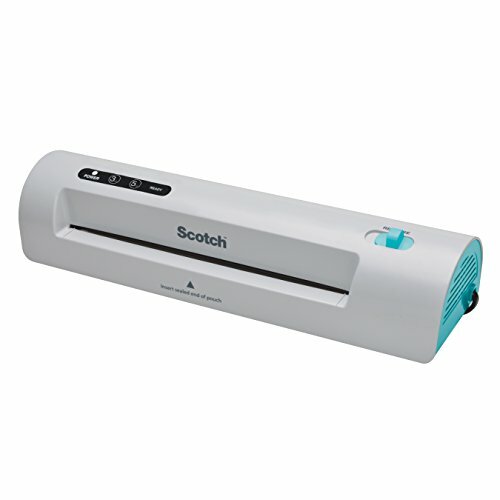 Laminate, if desired. I almost always laminate our activities because it makes them last longer. Plus, my daughter is a little bit rough on our activities and laminating means that I can get through more than 2 minutes of an activity without the paper getting messed up. 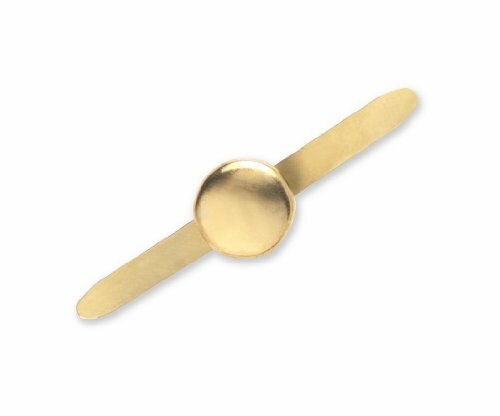 Poke a hole in the center of the spinner, thread a paper clip onto the back of the paper fastener and poke the end of the fastener through the the hole. Alternately you can substitute a fidget spinner and mark one of the spokes like we did with our 2D Fidget Spinner Graphing Activity. We LOVE fidget spinners for games!! 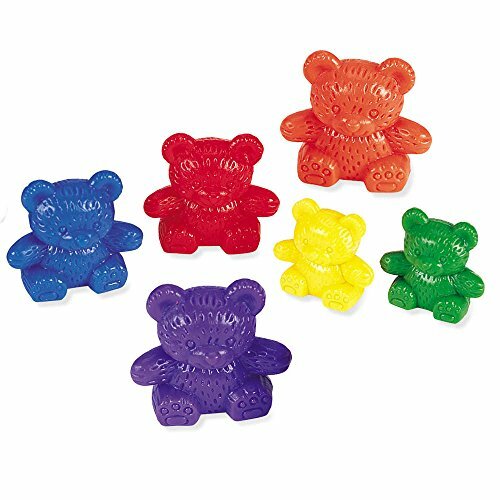 Then grab your rainbow bears and you are ready to play! 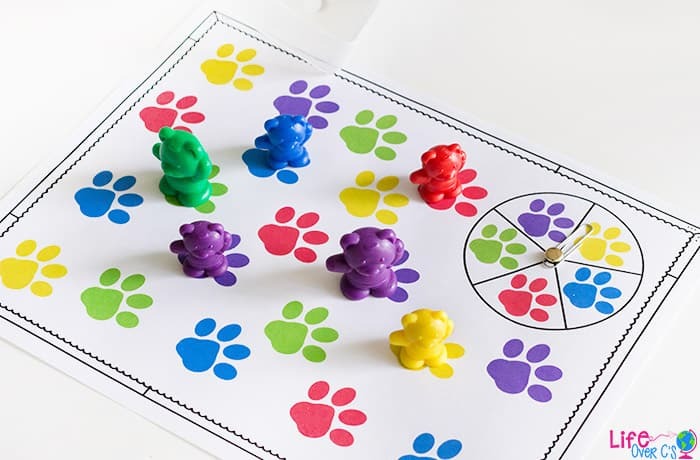 To play the color matching game: Spin the spinner and place a bear of that color on a paw print of that color. Super easy! 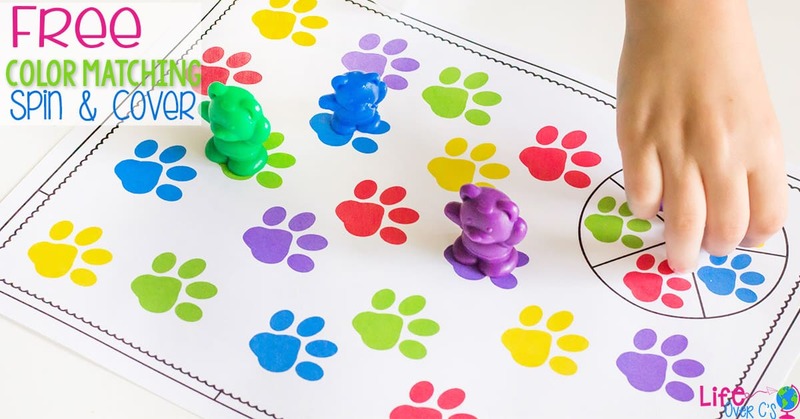 Or you can play it as a two-player game and each player gets one color of manipulative to place on the paw prints. If you spin a color that is already full, you miss that turn. Whoever gets the most paw prints covered, wins! 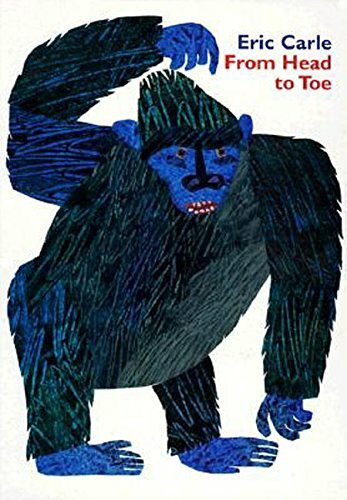 Extend the learning time by reading some books about colors! 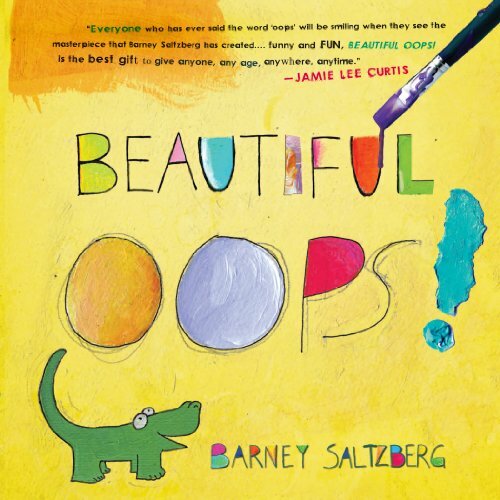 I love this song because it gives kids a chance to call out each of the colors and lets them build connections with seeing the color words. 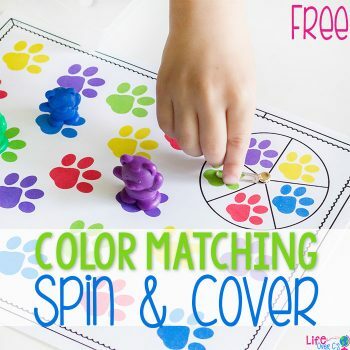 There are so many fun ways to explore colors with your kids!